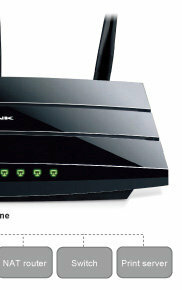 TP Link 300Mbps Wireless N Gigabit ADSL2+ Modem RouterTD-W8970 All-in-One Device. 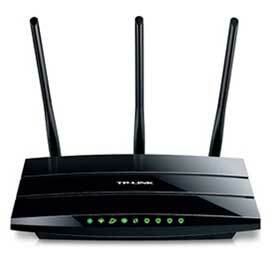 Brand New Sealed - Official TP-Link UK Stock. Same Day Dispatch for 1-3 days service in UK Mainland (M-F). 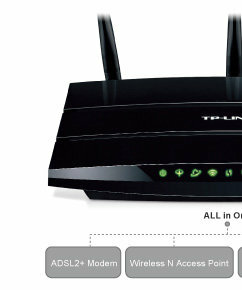 TP-LINK's TD-W8970 300Mbps Wireless N Gigabit ADSL2+ Modem Router is an incredibly robust all-in-one device allowing users to access high-speed internet connections and share them wirelessly at blazing 300Mbps wireless speeds or by using one of its 4 Gigabit LAN ports. 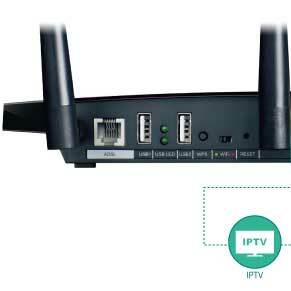 With 2 multifunctional USB ports, users can share printers, files and media across the local network or the internet. 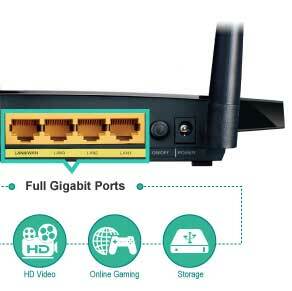 What's more, this All-in-one device allows for two different connection types: ADSL, or Ethernet WAN, giving users the flexibility to access the Internet whichever method is most convenient. 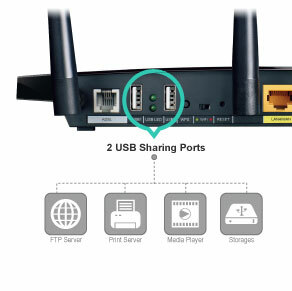 Using the TD-W8970's two multi-functional USB 2.0 ports, users can share printers, files and media either throughout the network at home with several different computers or even away, using the device's FTP server functions so that you never have to part with your files.